You can’t build a house starting with the roof and interior decorations, rather, you must start by creating a solid foundation to support the structure and make it last. 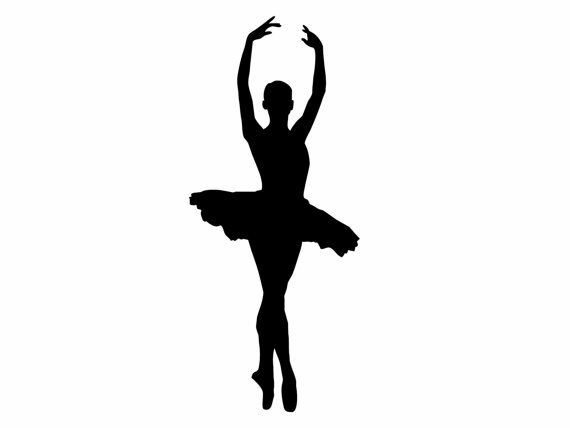 Similarly, a dancer must establish that foundation in technique before adding jazz, tap, lyrical, “tricks”, etc. 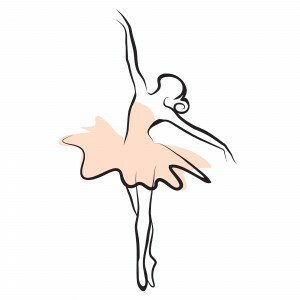 And that foundation, according to many dance teachers and professionals in the field, is ballet. 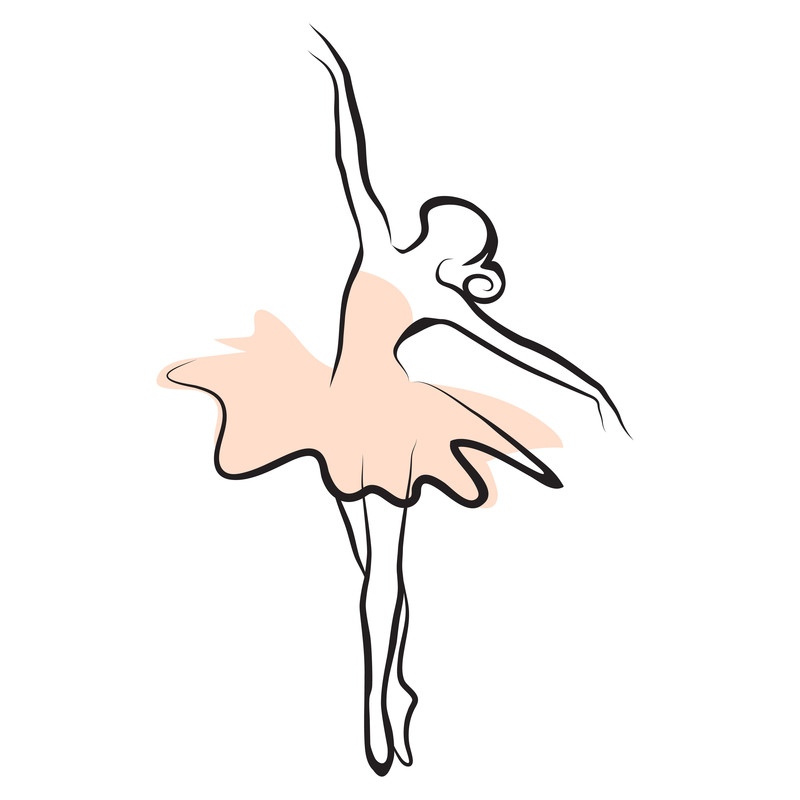 LBSFA requires each student to take ballet with all subjects except Hip Hop and Acrobatics.